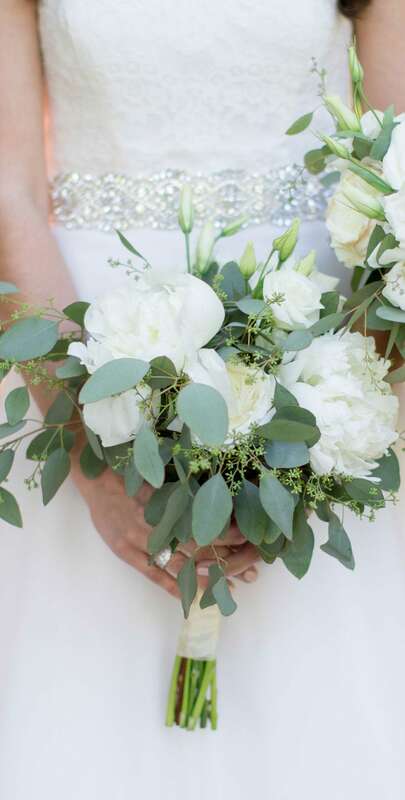 Thompson's-Westwood Florist has been serving Fredericksburg Brides since 1944. Our team of talented wedding designers has the passion and expertise to make your wedding day as beautiful as you dreamed it would be. 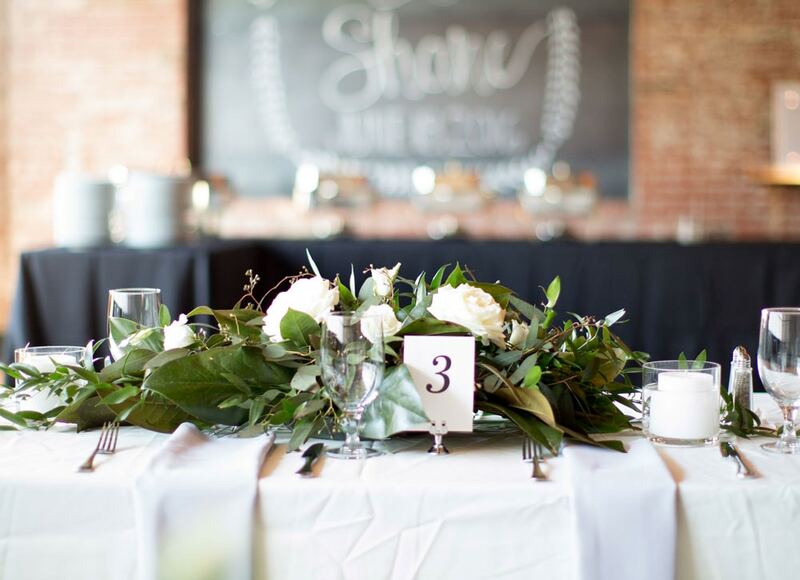 From ceremony decor to bridal bouquets and reception centerpieces, we specialize in crafting exquisite events for weddings of any size and budget. Take a look through our portfolio of past events, then request a free consultation with one of our expert wedding floral designers. 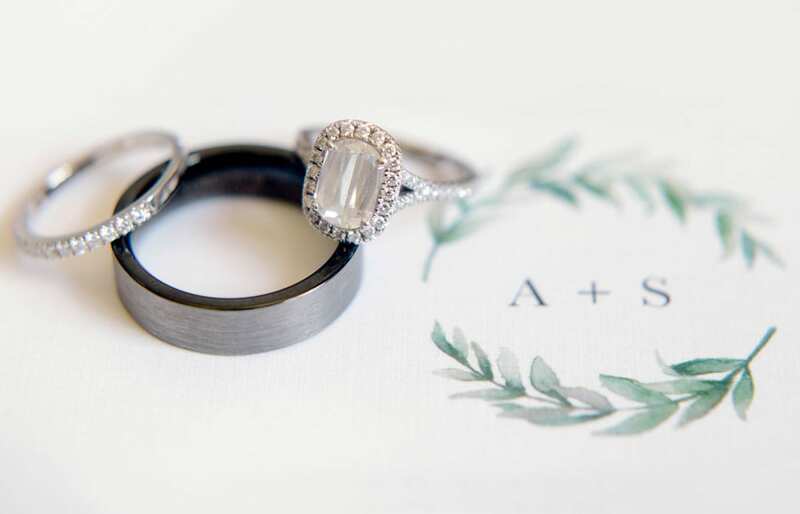 We look forward to being a part of your wedding day! Thompson's - Westwood Florist in Fredericksburg, VA congratulates you on your engagement! Now, we vow to help you with all wedding flowers. Our talented designers will meet with you; and will walk with you along the journey to your wedding. 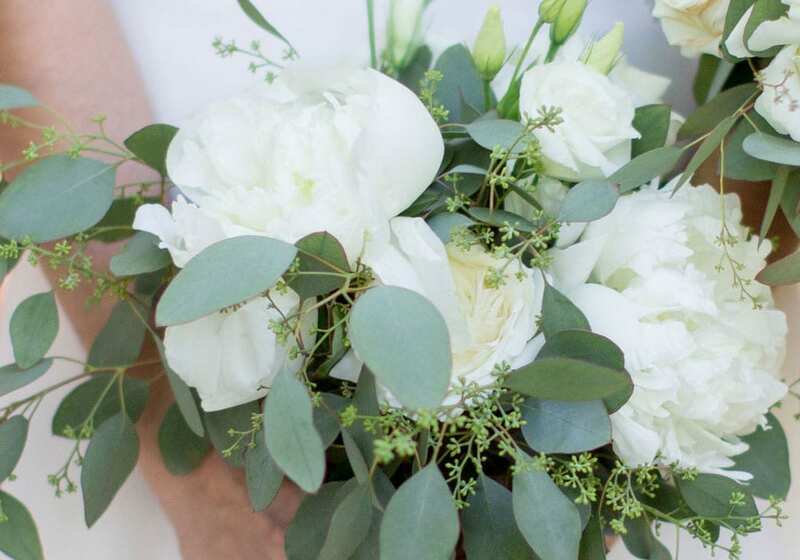 Our wedding team will give you the very best expertise on flower choices and design suggestions. They will execute with excellence. 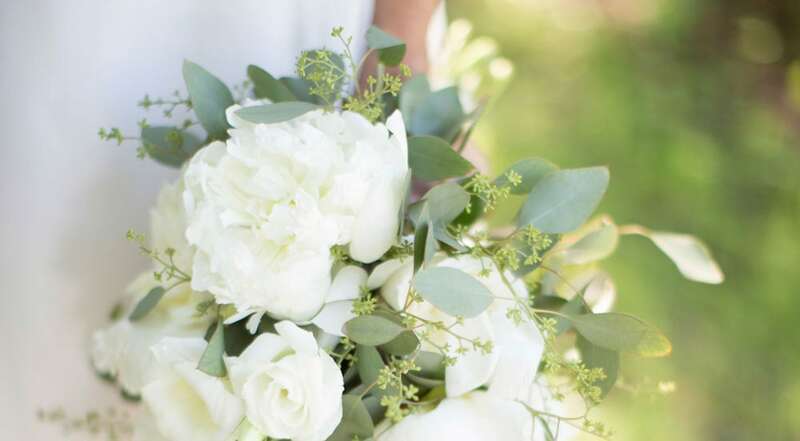 On the big day, Thompson's - Westwood will safely deliver all wedding flowers -so you can focus on enjoying your wedding day!